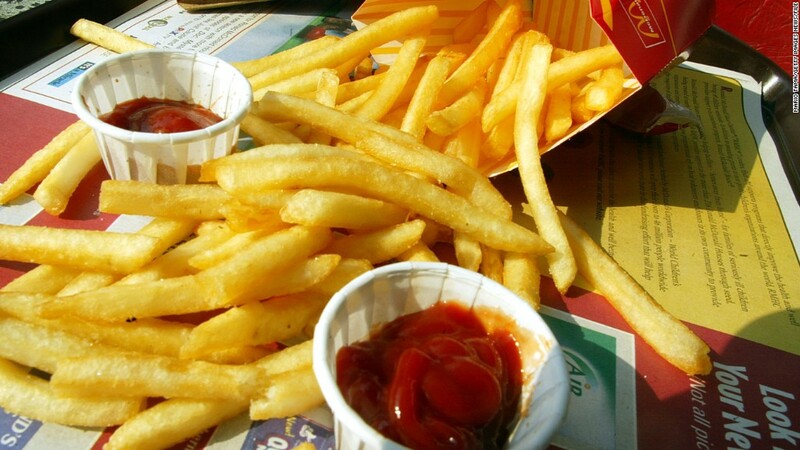 If you'd like fries with that, you may have to settle for different ketchup on the side. McDonald's (MCD) is ending its relationship of four decades with Heinz, citing "recent management changes." The ketchup maker recently installed as CEO a former top executive of rival Burger King (BKW). Most McDonald's customers won't notice the change, the company suggested. "We only used Heinz in the Minneapolis and Pittsburgh markets in the U.S," said Becca Hary, McDonalds' director of global media relations. "Globally, Heinz represents a small percentage of McDonald's condiment and sauce business." Hary pledged "a smooth and orderly transition" over time to new ketchup suppliers in those cities. A senior official with Heinz said the company had "virtually no business" with McDonald's. The condiment change appears unrelated to other shuffles at the fast food giant. 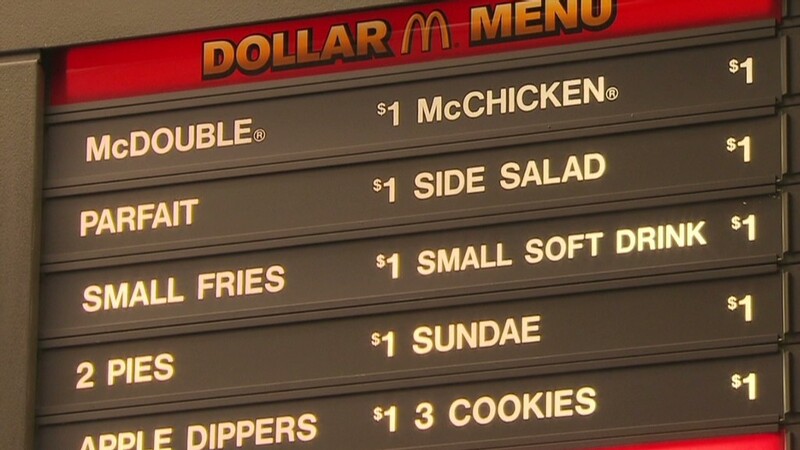 It is adjusting the famed Dollar Menu, including adding pricier options. McDonald's reported this month that sales grew only slightly in the past year. Bernardo Hees, the new Heinz chief, led Burger King through a menu redesign of its own.